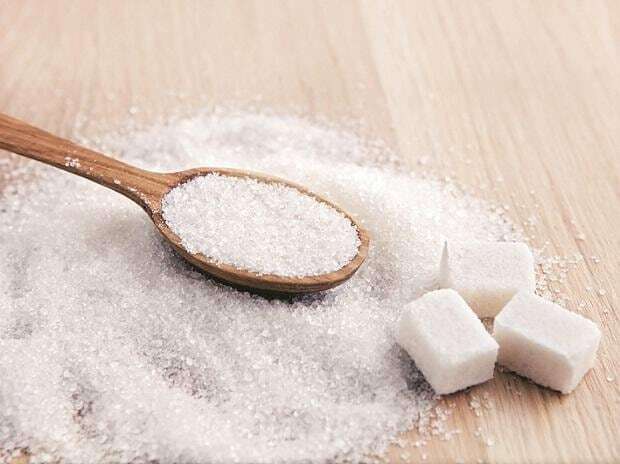 Balrampur Chini Mills shares hit a 52-week high of Rs 146, up 6 per cent, in intra-day trade on the BSE on Friday after the company’s board approved share buyback at Rs 175 per share through a tender offer. The company has fixed Thursday, April 18, 2019, as the record date for determining the entitlement and the names of the eligible shareholders /beneficial owners to whom the letter of offer will be sent and who will be eligible to participate in the buyback. The board of directors of Balrampur Chini Mills has approved the buyback of 8.44 million equity shares, representing 3.69 per cent of total equity of the company, at the price of Rs 175 per share on a proportionate basis through the ‘tender offer’, the company said in a BSE filing. The promoters and promoter group of the company intend to participate in the buyback, it said. In the past six months, the stock has zoomed 92 per cent, as compared to 13 per cent rise in the S&P BSE Sensex. At 03:09 pm, it was trading 5 per cent higher at Rs 144, against 0.38 per cent rise in the benchmark index. The trading volumes on the counter surged more than five-fold with a combined 8.66 million shares changed hands on the NSE and BSE so far.